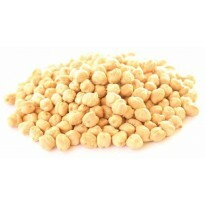 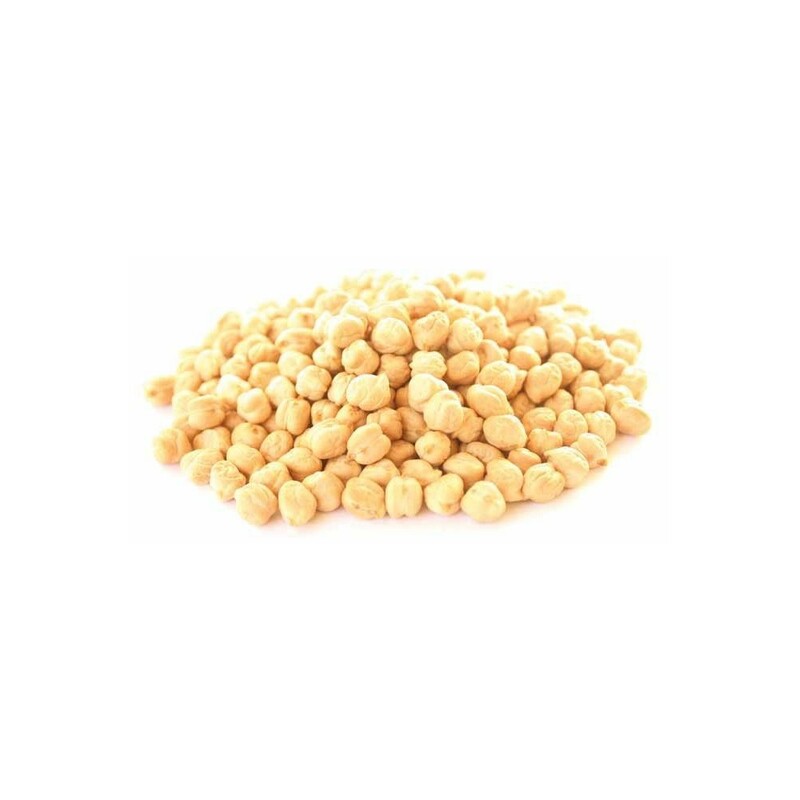 Chickpea is nutritionally rich. 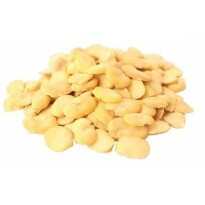 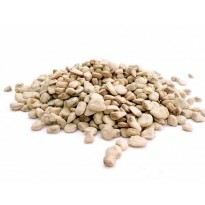 It is an excellent source of high-quality protein, with a wide range of essential amino acids. 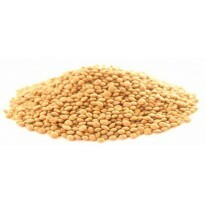 It is high in dietary fiber and hence a healthy source of carbohydrates for persons with insulin sensitivity or diabetes. 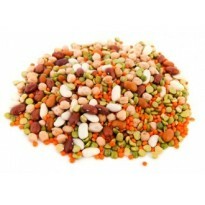 It is low in fat and most of this is polyunsaturated. 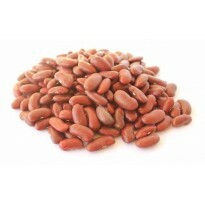 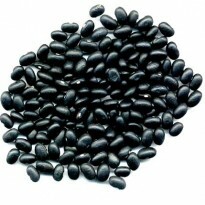 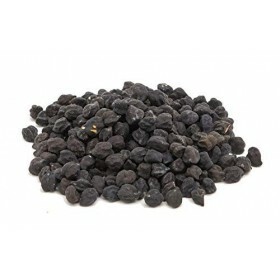 It also provides dietary phosphorus, magnesium, iron and zinc.